Day 1 of our Meet the Mag Creatives series is a go! 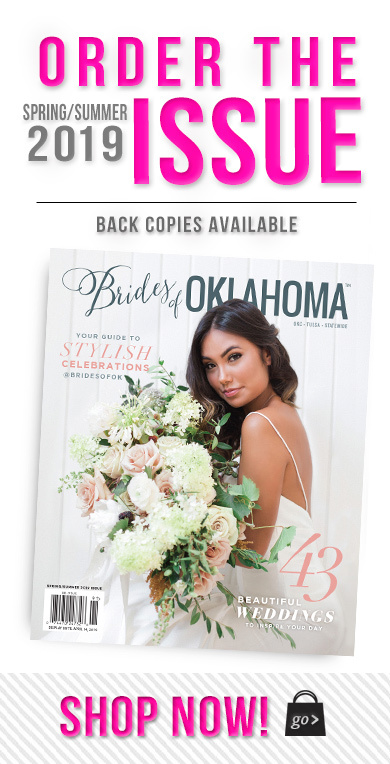 Now that the new issue is released, we want to connect our brides with all the local makers that brought the 10th Anniversary issue to life – starting with our Oklahoma wedding planners. 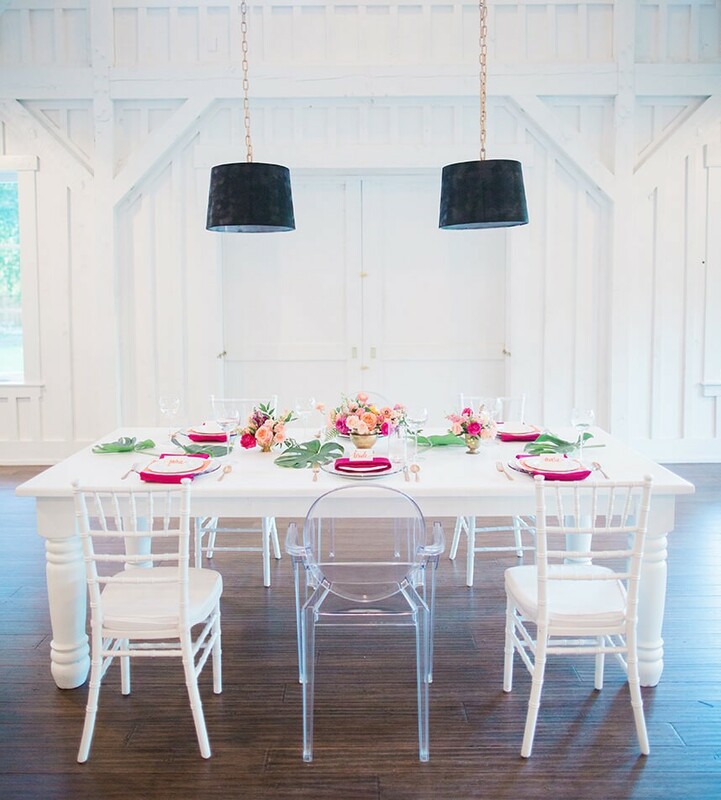 Get to know the vendors behind these tablescapes and weddings below, and stay tuned to the blog to see the full shoots in our upcoming posts. And for the first time ever, we’re sharing a digital copy of the mag – click here to view! Cheers! 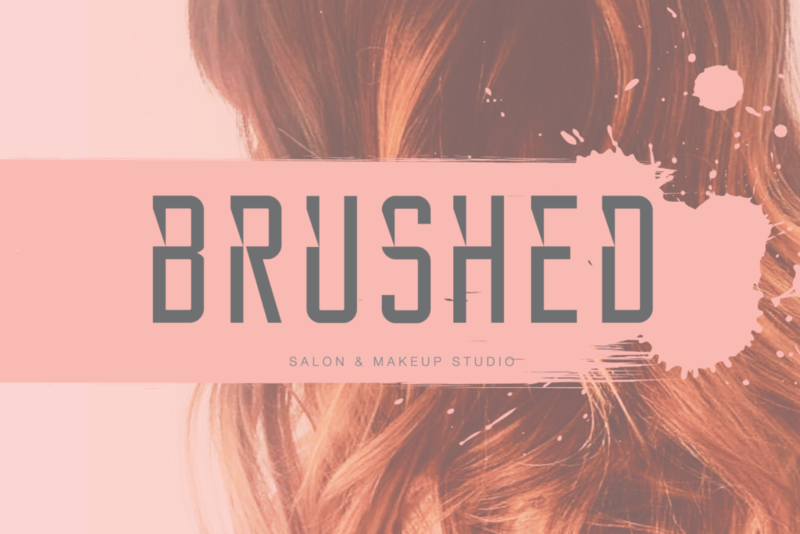 Based out of Edmond, Aisle Be With You is a full-service planning and design firm. 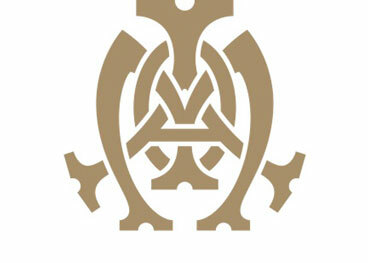 We’ve come to know Ariana and her team for pushing the envelope on grand ballroom affairs and dramatic settings. 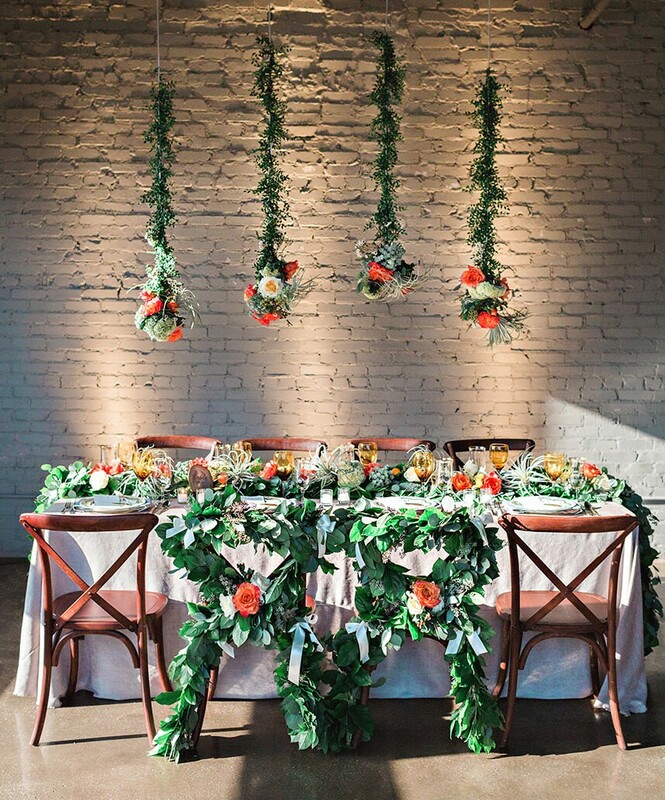 Her lush green tablescape is filled with new concepts including the criss-cross floral chair treatments and hanging florals filled with air plants. 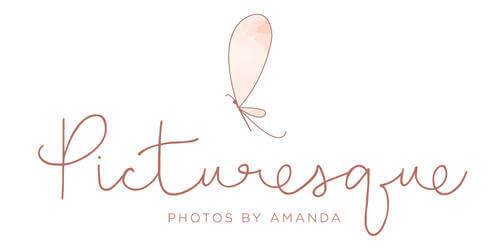 One of Oklahoma City’s newest planners, Alli Coleman and her team offer anything from day or month-of coordination, full wedding planning and event design. 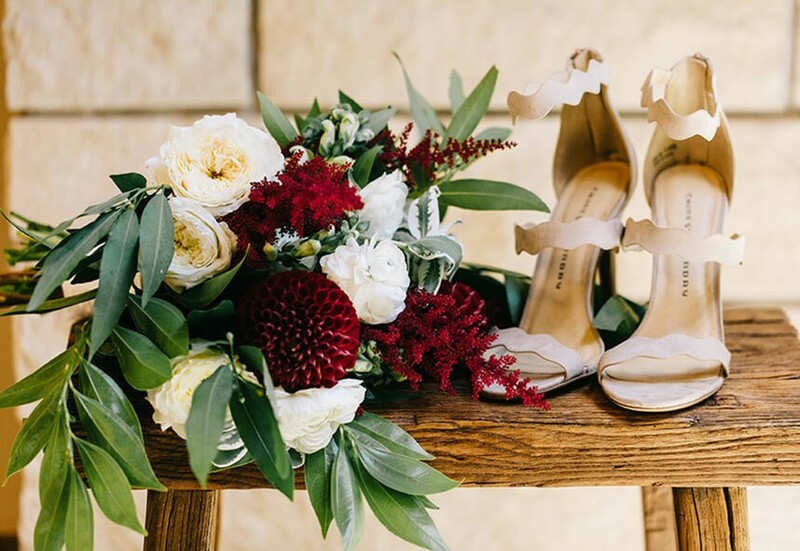 Always on trend, we’re loving the organic, wine-colored scene she created for Nicole and Kyle’s August wedding. 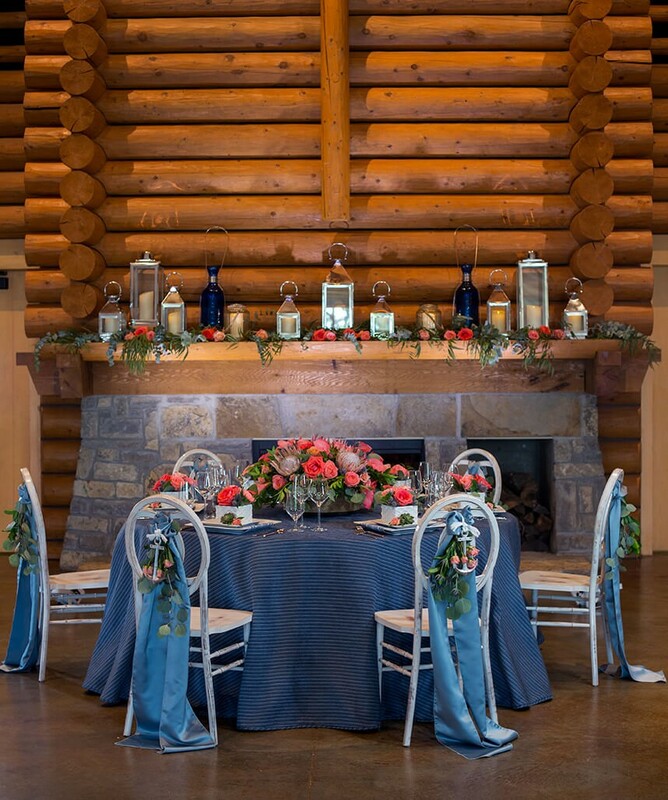 Blueberry Hill is a boutique event planning company out of Oklahoma City whose strength is in the artistry of unique and personal design. 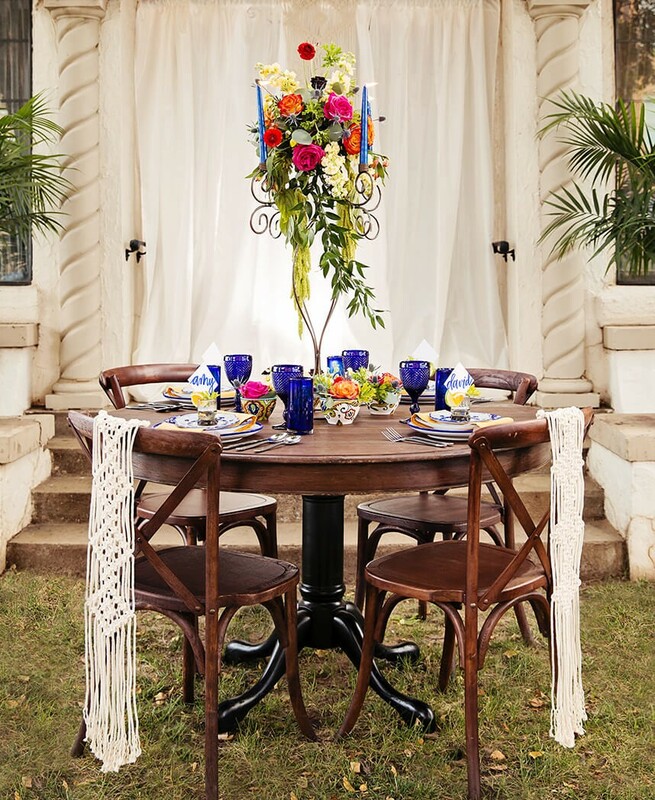 Every event owner Kimberlyn plans is unique to the couple, just like this produce filled table setting from the new issue. 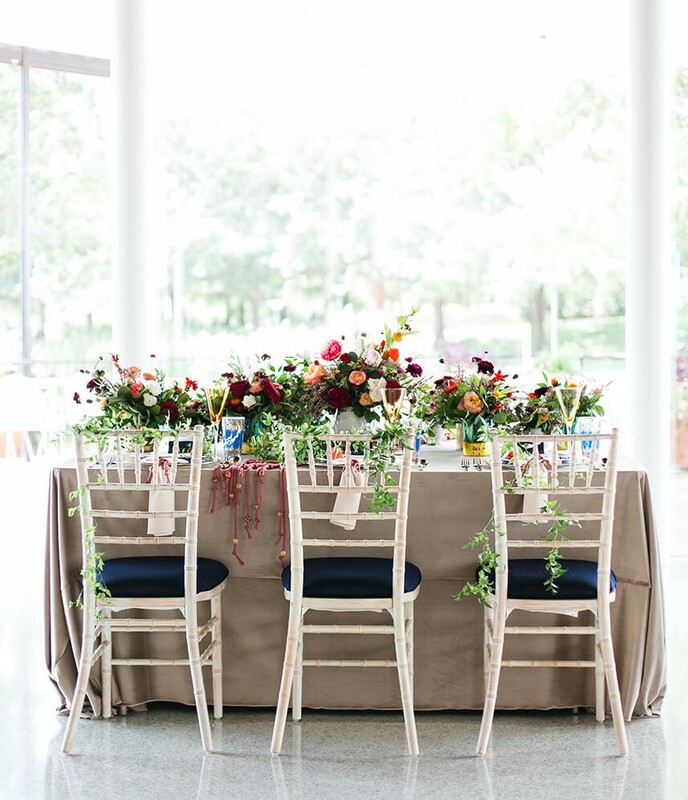 For more than two decades, alongside his planning services, brides have turned to Tulsa-based Daniel Weir for custom pieces from fresh florals, custom event draping and handcrafted linens will give your event that special touch it deserves. 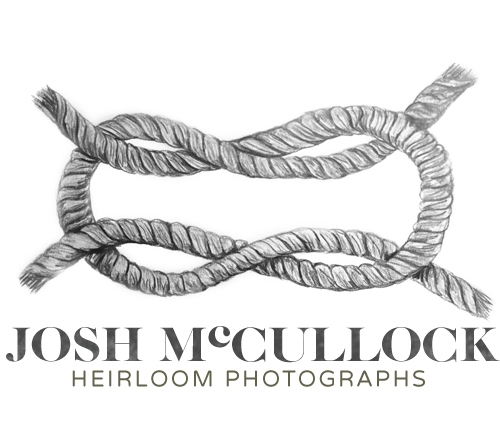 Daniel even created the linens and draping seen here specifically for this nautical shoot! 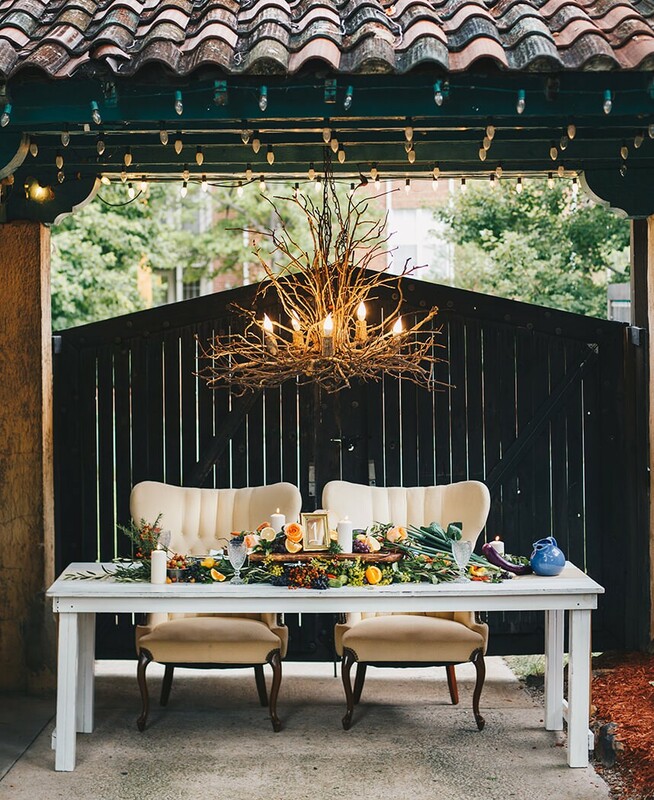 We’ve seen Camden with Emerson Events create events ranging from classic ballroom to eclectic boho and everything in between. 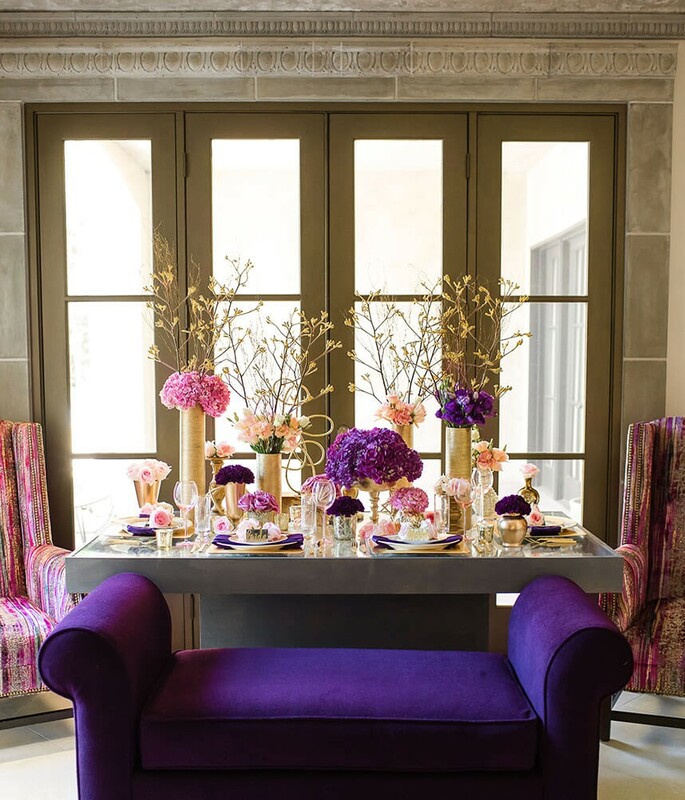 As a full service event planning, floral, styling and design studio Emerson Events is equipped to create a custom scene for you. We can’t stop drooling over her colorful blooms from her feminine folk shoot that so truly capture this team’s essence. 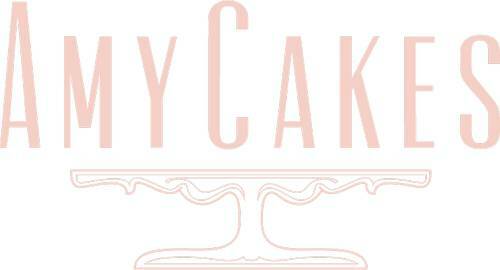 We look to Ever Something Event Styling for anything feminine, organic and romantic. 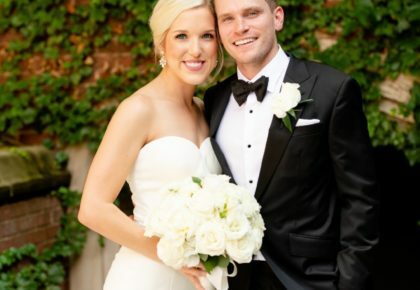 Katie and Taylor are based in Tulsa and create the most stunning florals and event design for each wedding they plan. Just one look at this artfully composed scene, and you’re sure to fall for Ever Something. 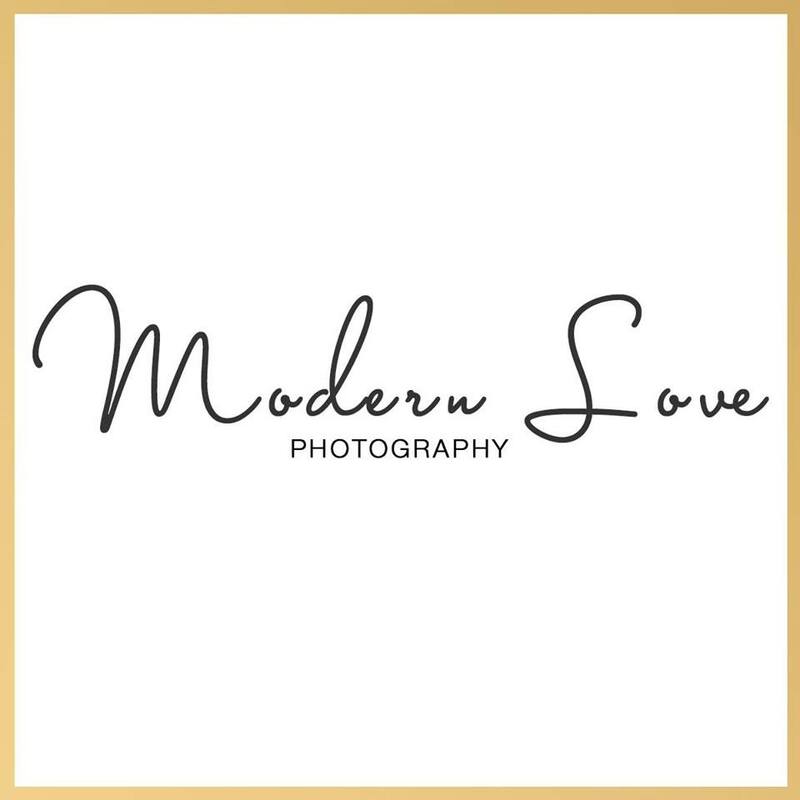 Another newbie to the Oklahoma wedding planning biz, Forever Cole Events stood out from the moment we saw her very own wedding. 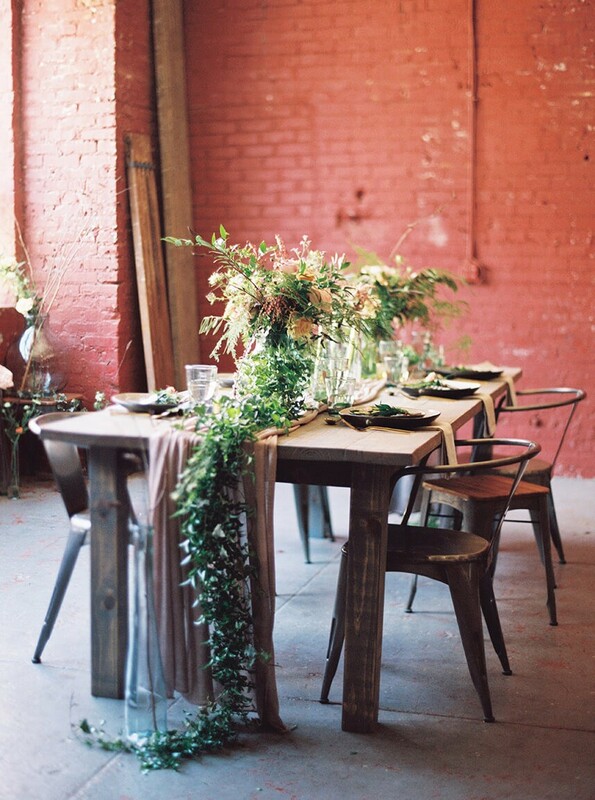 Heather has such a distinct organic flair that we’ve come to love as seen in her table design above. 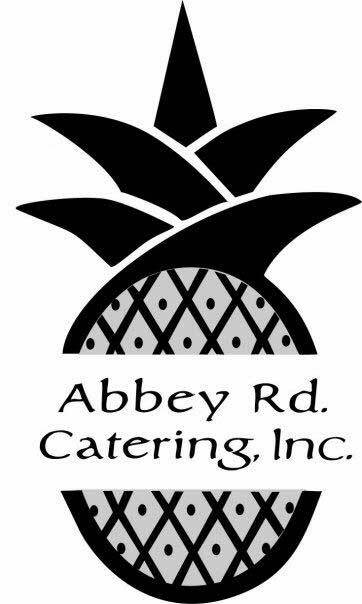 Forever Cole offers services including; day of and month of coordination, full service coordination, event & photoshoot styling and floral design. 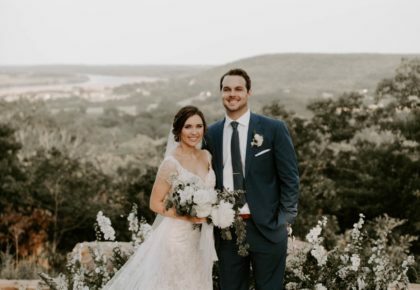 Gibson Events is a full service event design and production company based in Oklahoma City, but has been known to travel across the states for destination weddings. 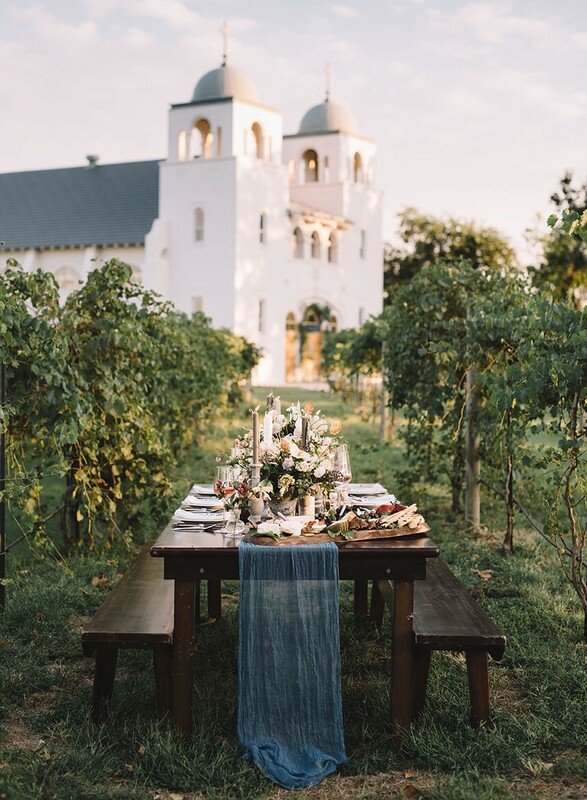 Planner, Lindsay, is ready to incorporate the latest trends or destination inspiration (like this Italian-esque scene) into her events. 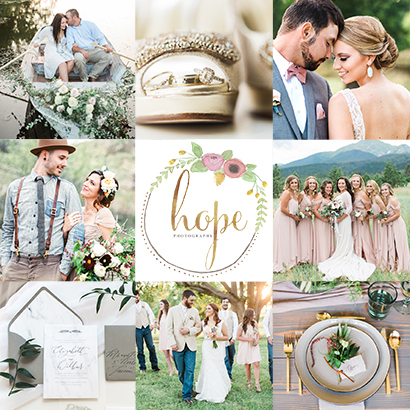 Offering floral design and wedding planning, Talia with Inspire Events & Design is ready to tackle any style of wedding. 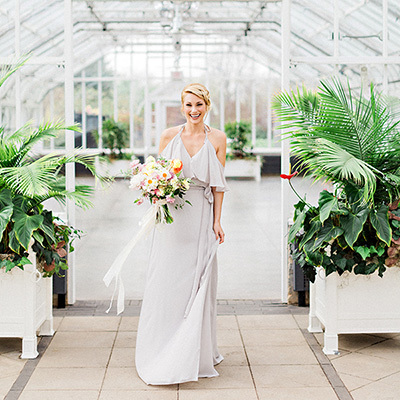 We love the garden vibes she brought to this city scape for her shoot, and it’s this sort of bold pairing that makes her such a unique Oklahoma wedding planner. 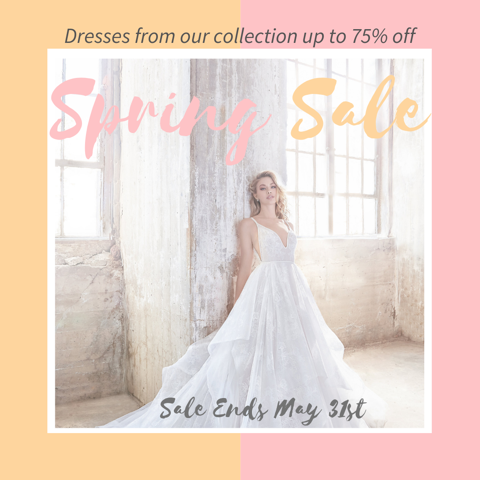 As one of Oklahoma City’s wedding planning veterans, Judy Lehmbeck Bridal & Party is a name well known in the wedding community. 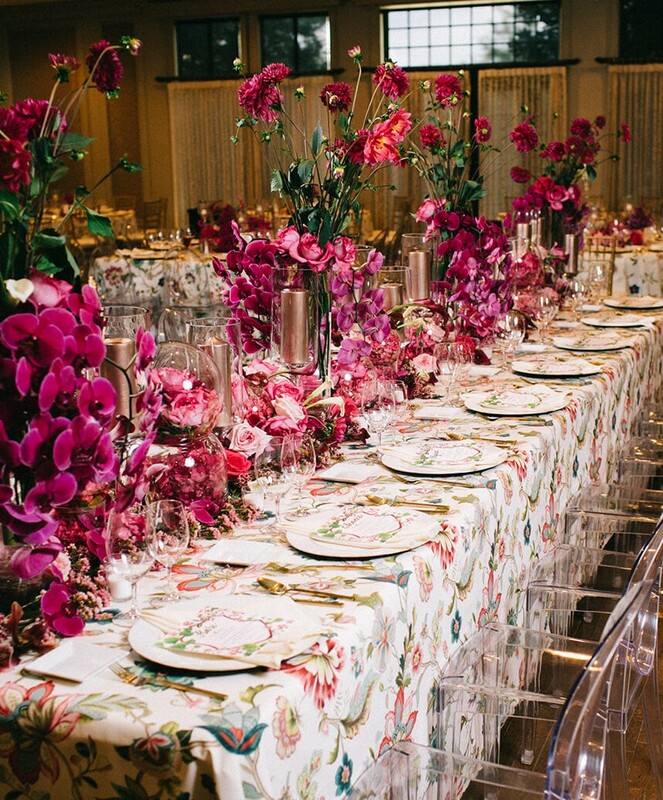 Known for her extravagant soirees and seamless execution, we are always on the lookout for Judy’s next event! 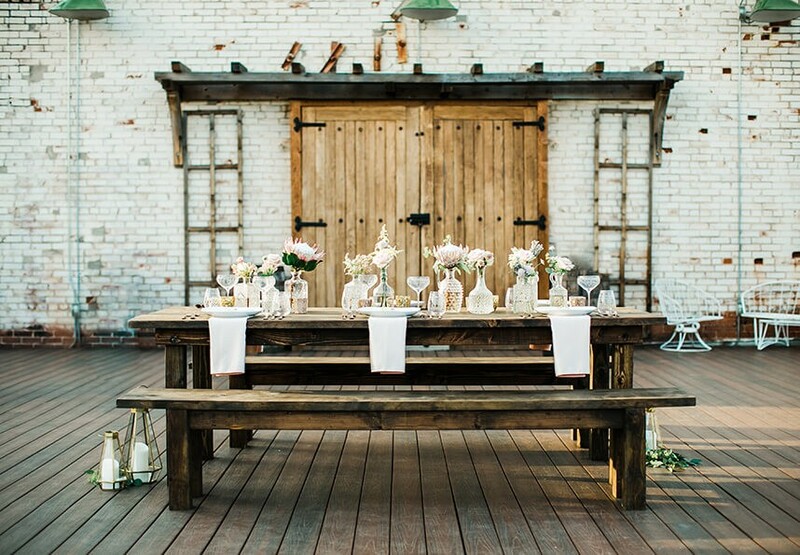 Kindt Events is a full-service event design and production company specializing in weddings, galas, and festivals. We know to expect luxe and lavish settings from any of Kindt’s events or shoots and this diamond affair tablescape is no exception! 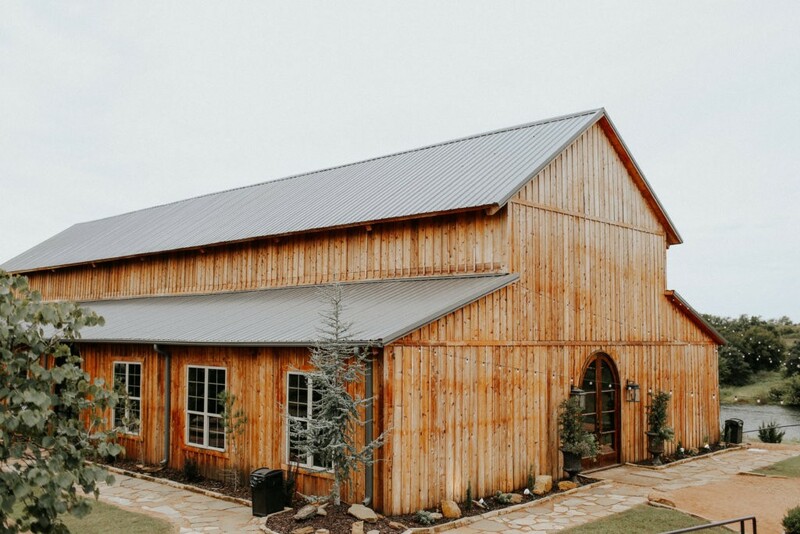 Specializing in weddings, Leslie Herring Events is a boutique-style event planning company, serving brides in the Oklahoma City, Tulsa, Ardmore, Enid and surrounding areas. 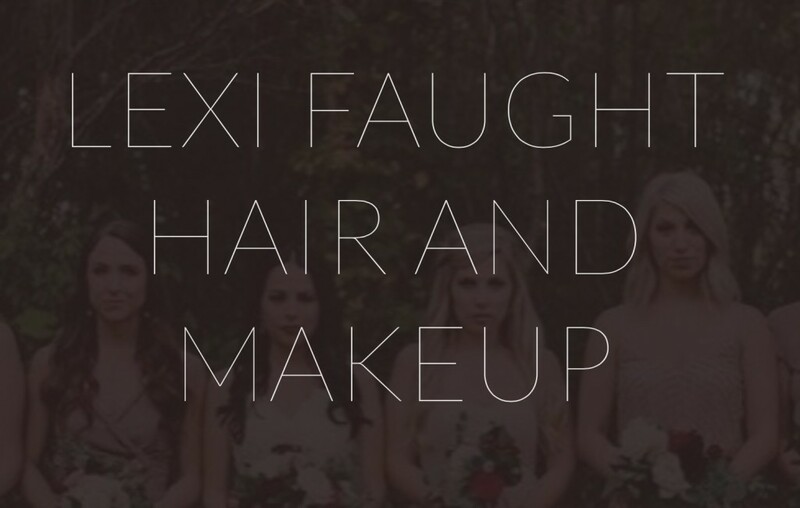 We are always so excited to see the next fresh take Leslie has planned for an upcoming mag shoot or a future wedding. This tropical style is just a peek into the playful scenes Leslie and her team create. Sue & Lou Events are never afraid of a theme. 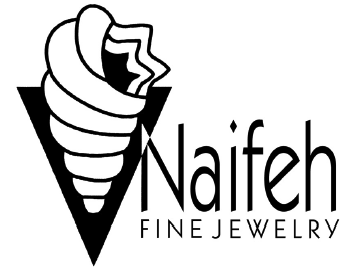 Ranging from Morrocan to ballet and Spanish flair, this creative duo is always wowing us with their designs. 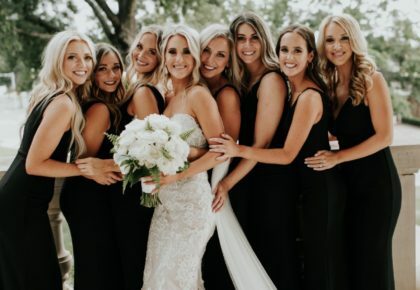 Sisters Danielle and Mallorie pride themselves in making each wedding they tackle unique to each couple. When we think “Mayo,” we think grand. 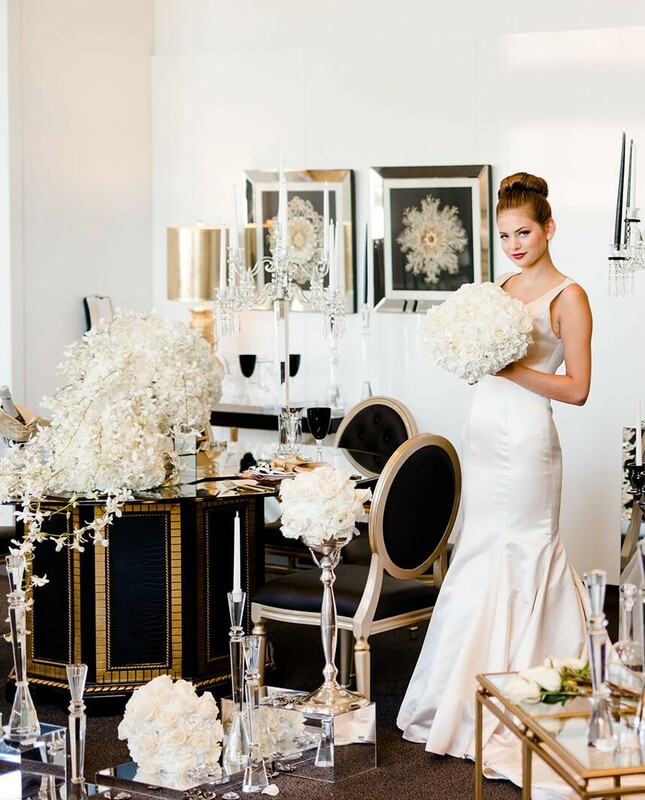 The team at Mayo Event + Design is prepared to deliver lavish weddings (fit for royalty as this shoot suggests). 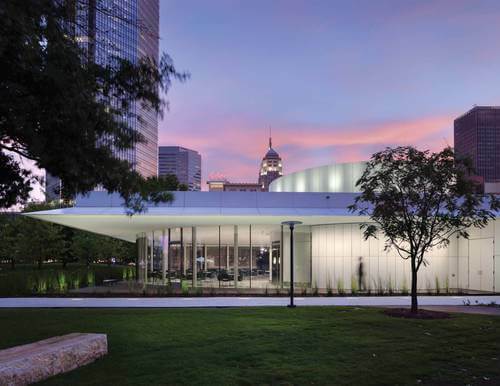 The team offers on-site wedding planning and design services for all Tulsa wedding – the Mayo Hotel and beyond. 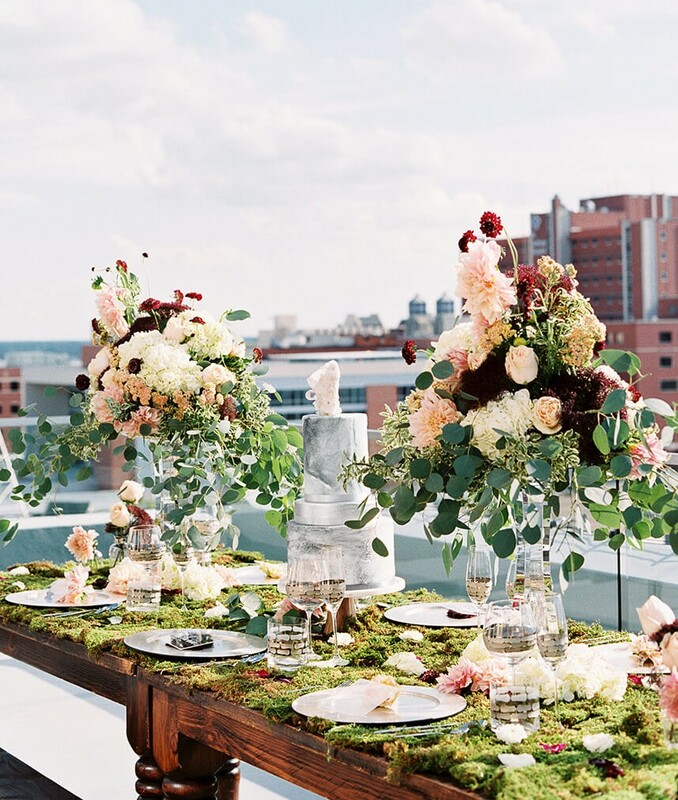 XO Events & Design is a floral and wedding design company located in Oklahoma City, specializing in creating events for the modern bride. 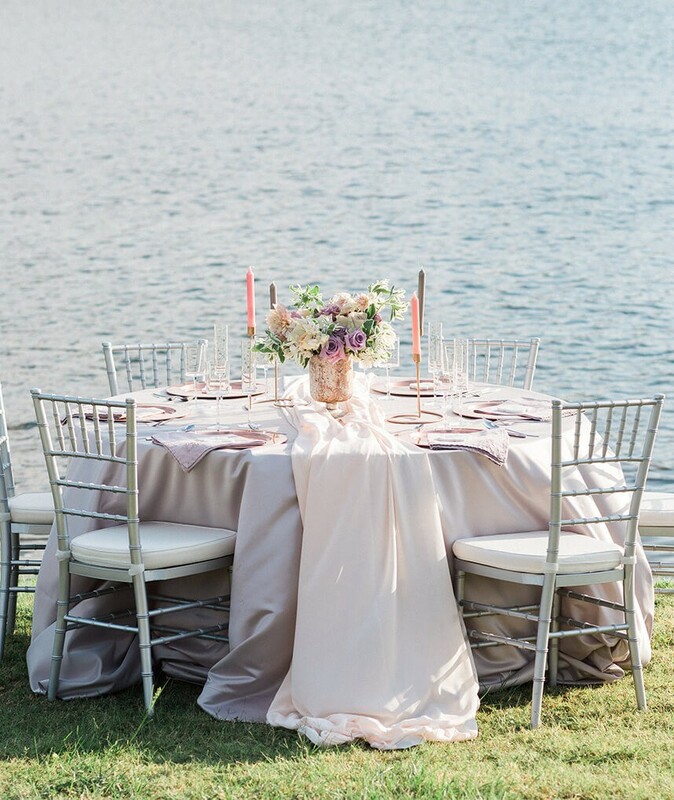 This soft and airy lakeside shoot is a testament to her on-trend wedding styling. 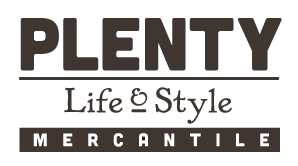 And bonus, she is skilled in hand-lettering! 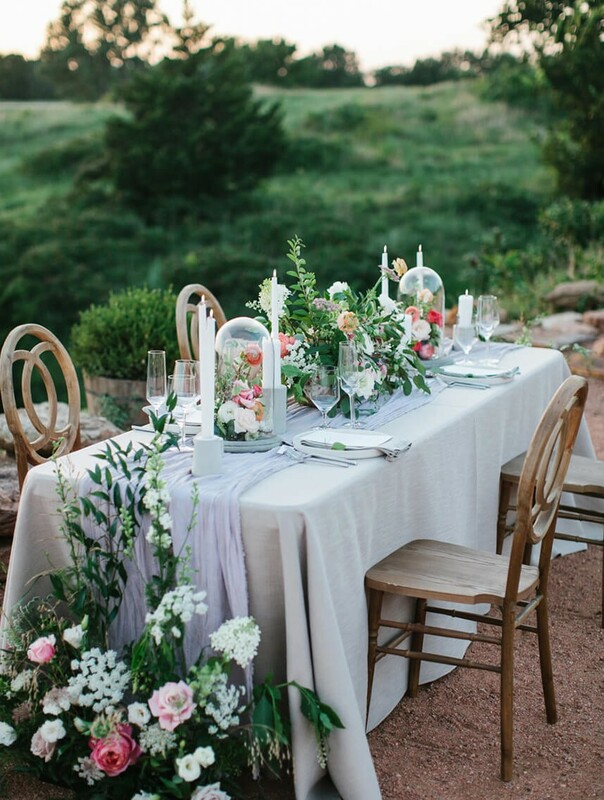 New the Oklahoma wedding scene, Kristin of Yellow Rose Co. moved from Nashville back to OKC, bringing the artsy Nashville wedding and floral vibes with her. 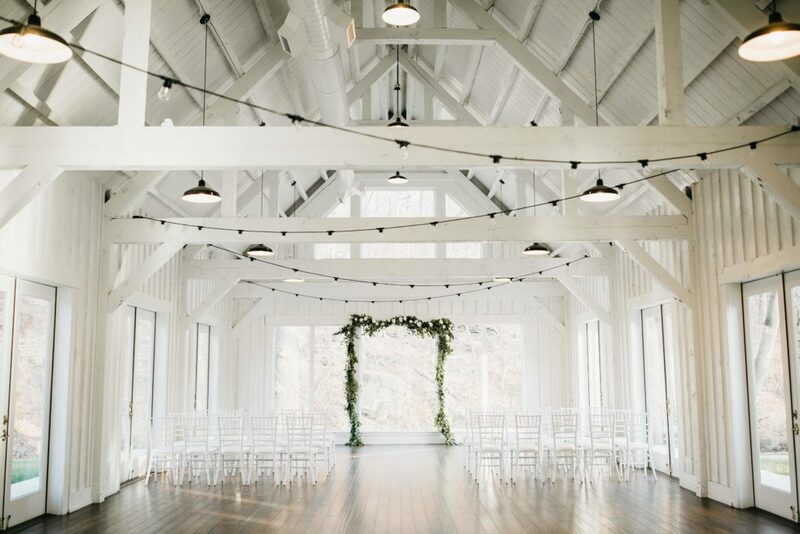 We love this simple and eye-catching scene she created in an industrial setting, and imagine our Oklahoma brides will too.